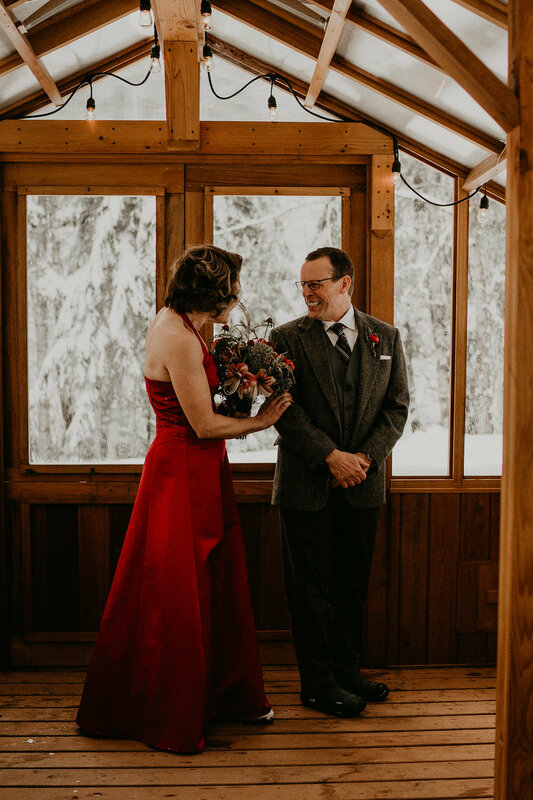 Seattle Wedding Florist — Rusted Vase Floral Co.
Florist: Rusted Vase Floral Co.
Jennifer and Dan's mountain elopement was a show stopper day, filled with love, tears and so much laughter. An amazing team was put together and magic truly happened. 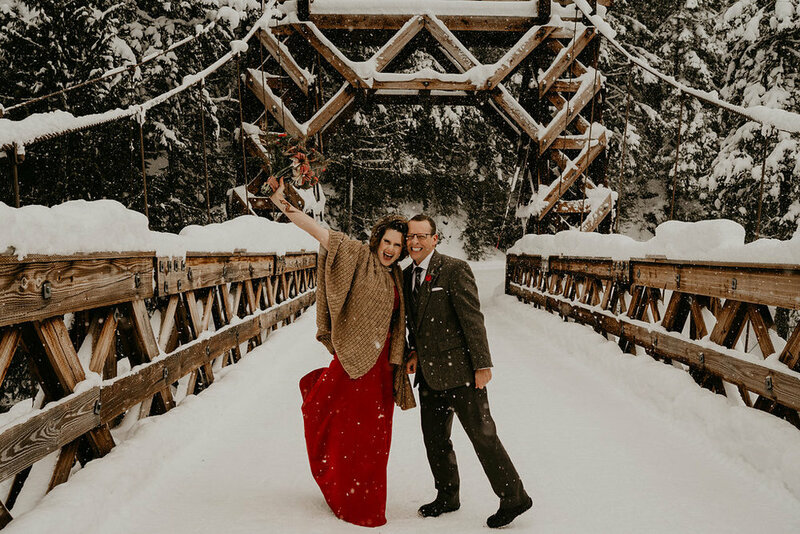 Erika of The Greatest Adventure curates some of the most amazing weddings and elopements, she has a knack for putting teams and couples together, and I am so grateful she recommended Jennifer and Dan to me. Take a peek at these AMAZING photos from Henry below. Floral Design: Rusted Vase Floral Co. 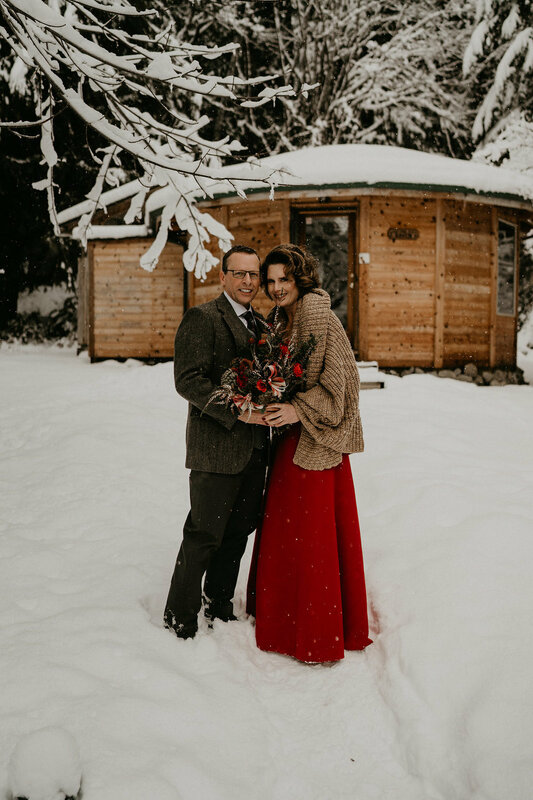 The best way to describe this day is "Wildly Romantic". Combining a few of my favorite things animals, the great outdoors, and weddings! 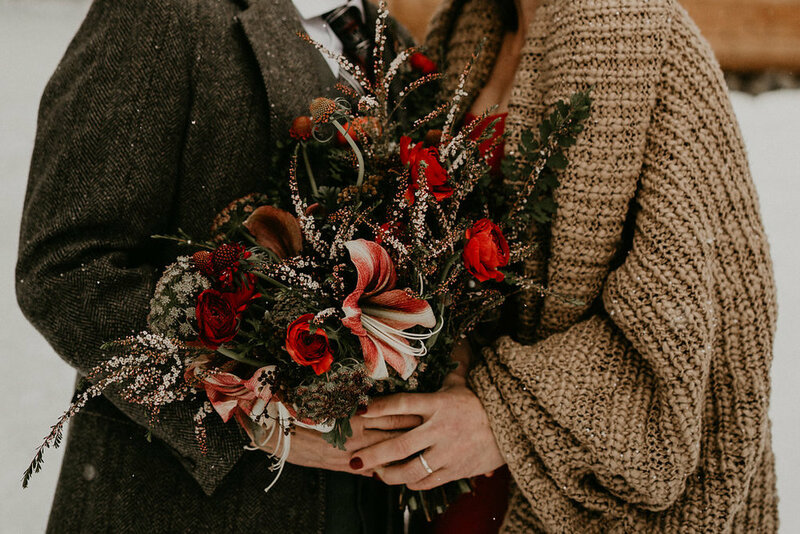 I couldn't be more excited to share all of the epic beauty captured by Brenna Lasher.